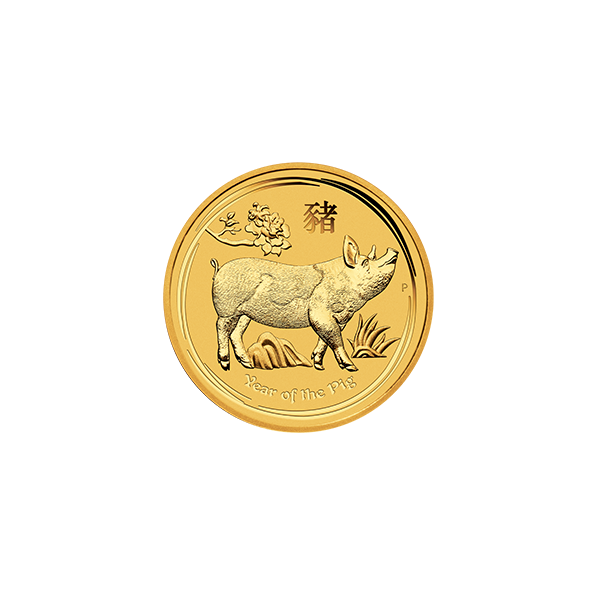 Struck from 99.99% pure gold in superior bullion quality for discerning investors, this 1/10 Oz coin marks the Year of the Pig with a design celebrating this social, inquisitive and highly intelligent animal. 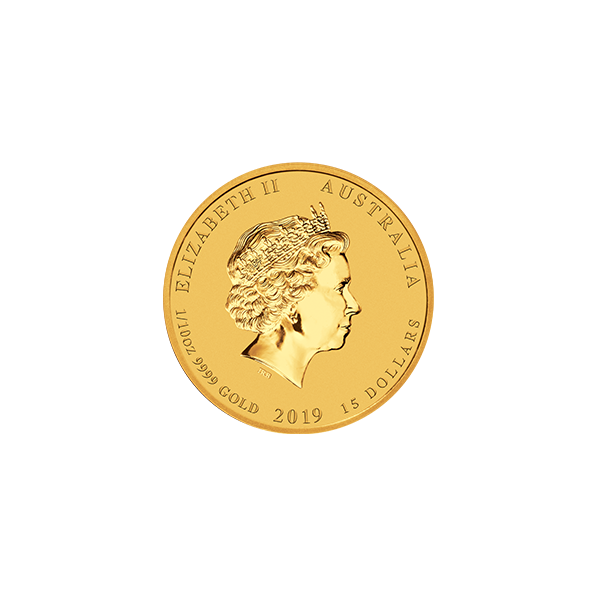 Issued as legal tender under the Australian Currency Act 1965, each coin portrays the Ian Rank-Broadley effigy of Her Majesty Queen Elizabeth II. 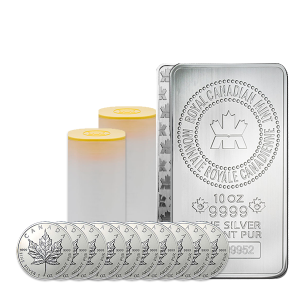 Each coin is meticulously crafted & presented in a protective acrylic capsule by The Perth Mint, Australia’s global leader in precious metals. With more than a century of minting experience, the historic institution is also Australia’s largest and most accredited refiner. Recognised for its unsurpassed quality and outstanding value, the Australian Lunar Series comes with the complete assurance of Perth’s explicitly-stated government guarantee.